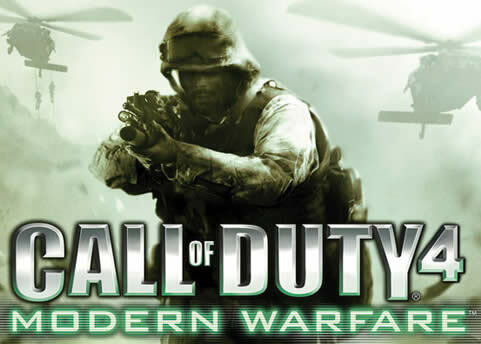 Call of Duty 4: Modern Warfare arms gamers with an arsenal of advanced and powerful modern day firepower and transports them to the most treacherous hot spots around the glode to take on a rogue enemy group threatening the world. As both a U.S. Marine and a British S.A.S. 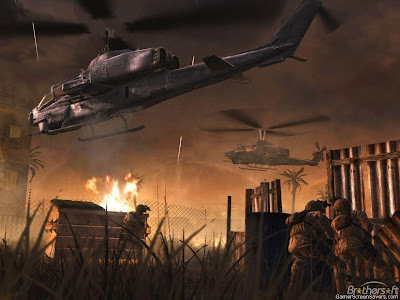 soldier fighting through an unfolding story full of twists and turns, players use sophisticated technology, superior firepower, and coordinated land and air strikes on a battlefield where speed, accuracy, and communication are essential to victory. 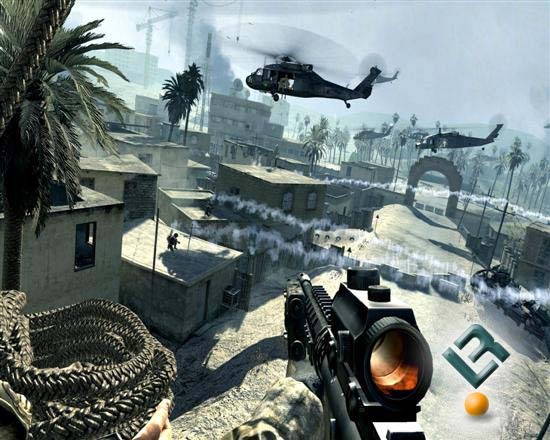 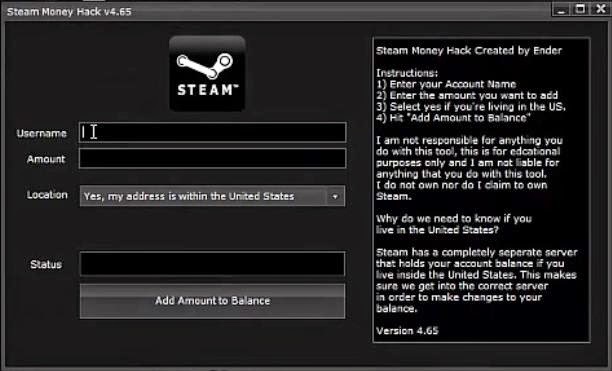 Call of Duty 4 also delivers an added depth of multiplayer action with an all-new community of persistent and customizable gameplay. This demo features a full level of the single-player game.